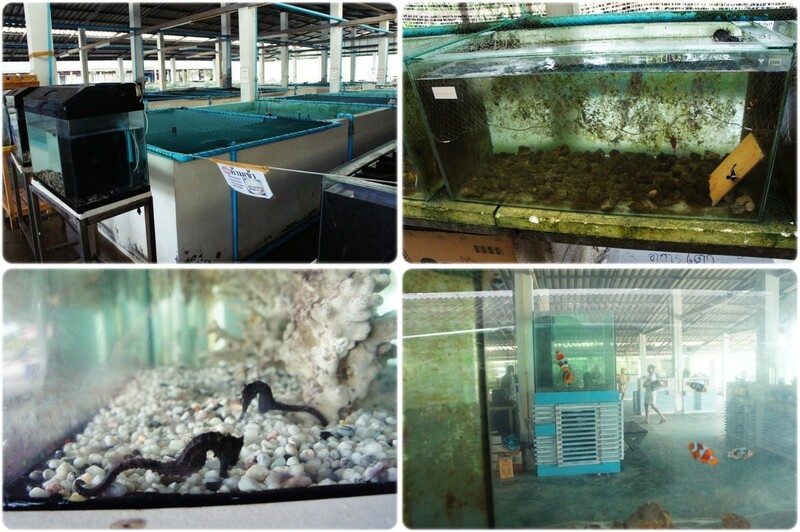 Our following stop was at the Nemo Farm and also Krabi Seashell Fossil. There's nothing much about Nemo Farm actually. The entrance fee is free. 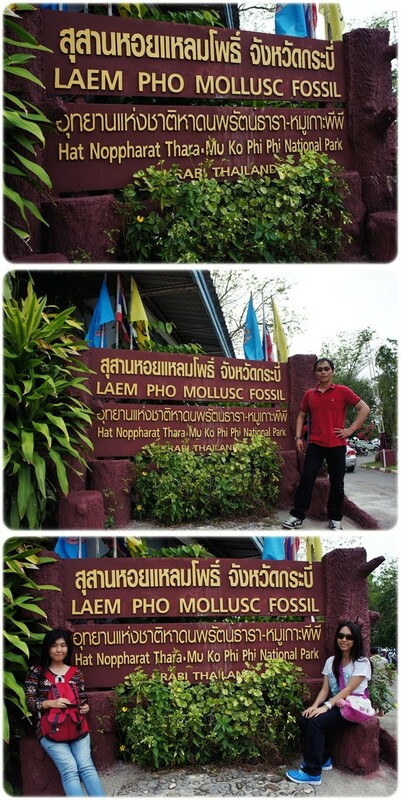 Next was Krabi Seashell Fossil. 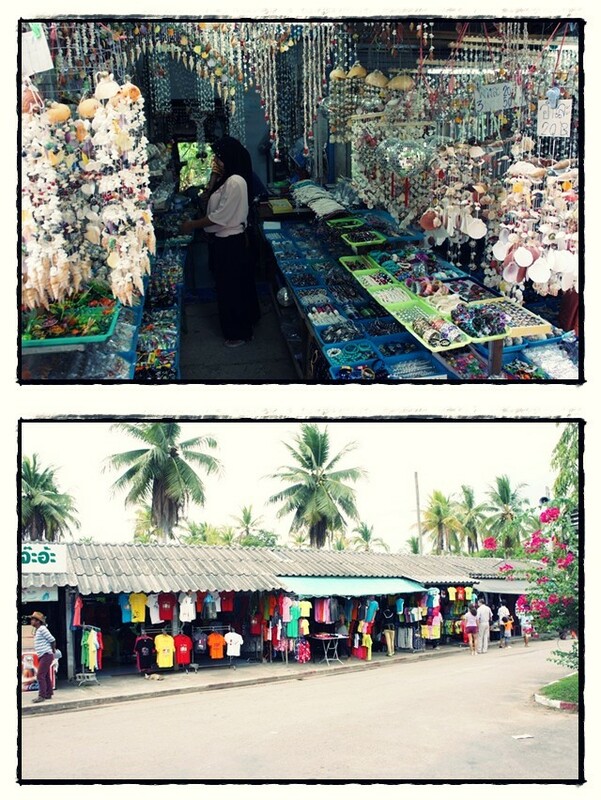 Basically that place is like a market area that sells seashells and other souvenirs. If you are looking for some souvenirs, then you must not miss this spot. After all those sightseeing, we were dead tired. Dah la tak dapat tidur langsung the entire night (the day before) as our flight was as early as 7am. So we decided to go back to our hotel for checking in and had a short nap to gain our energy. We booked our hotel which was located quite far from town area as most other hotels were fully booked. 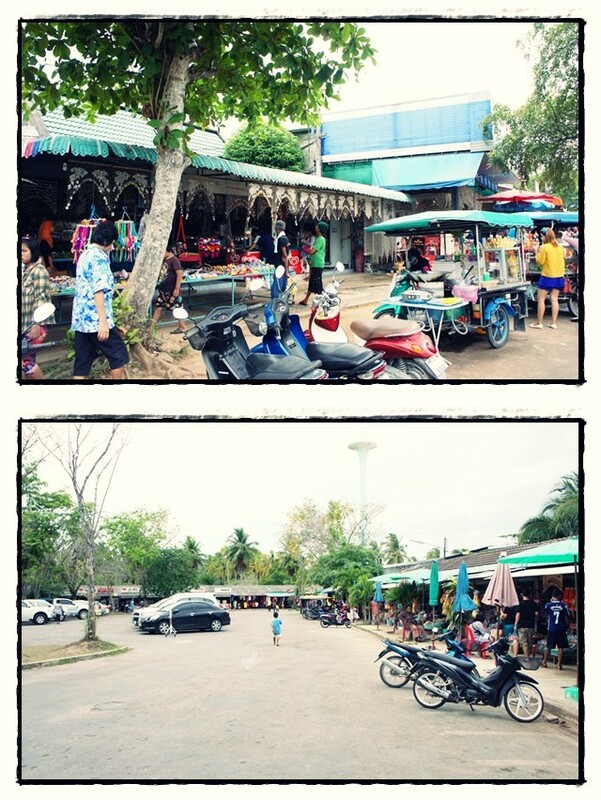 Thanks to Songkran festival whereby all the Bangkok citizens came to Krabi for a holiday. So we ended up in Howdy Relaxing Hotel. Our first night cost roughly about RM120+ whereas our second night was about RM150+ because we added another extra bed. Overall i think the price of the hotel is quite reasonable although most of my friends told me that you can actually get a room for less than RM100 a night in Thailand. 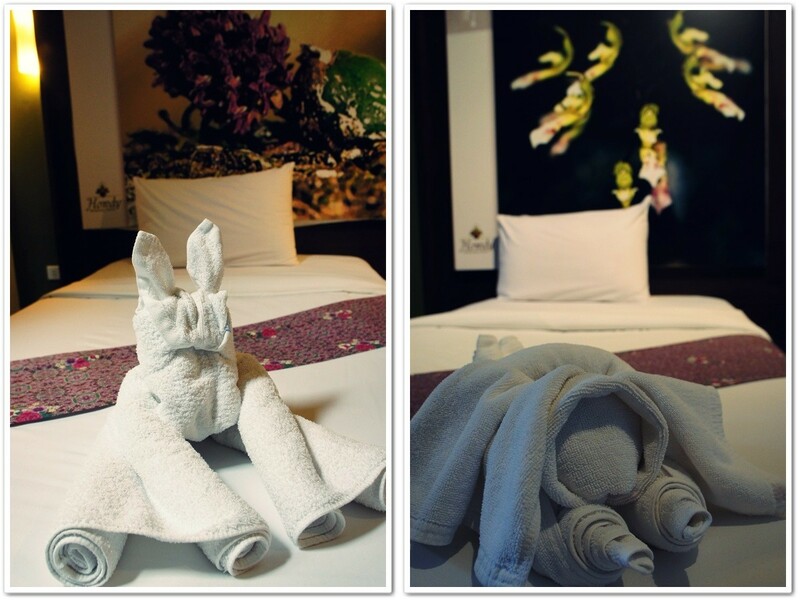 However, by judging the interior of my room, I think RM100+ is worth the price. EXCEPT that their bathroom is quite lousy. Minus point for that. 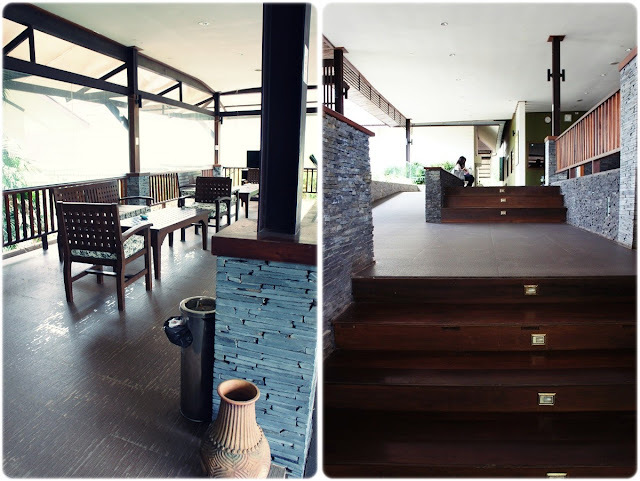 If you're interested in this hotel, here's the link for booking and there are more pictures inside. My next post will be on Krabi's Night Market. Adjustable dumbbells certainly are a wonderful strategy to work out and save income.